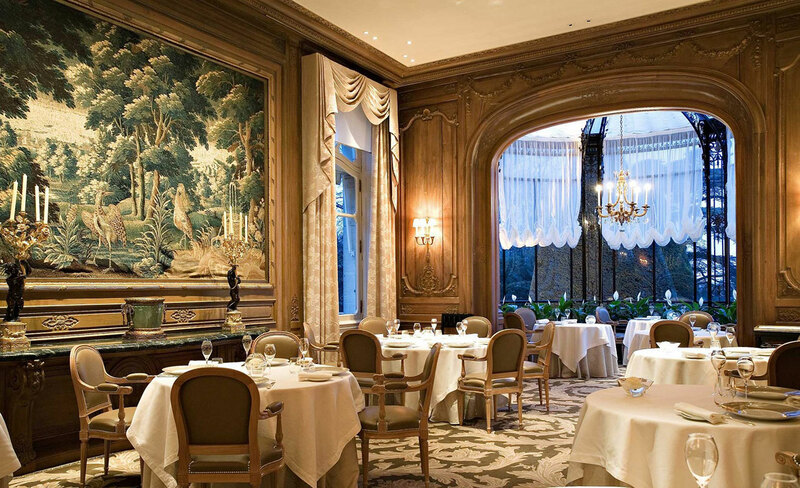 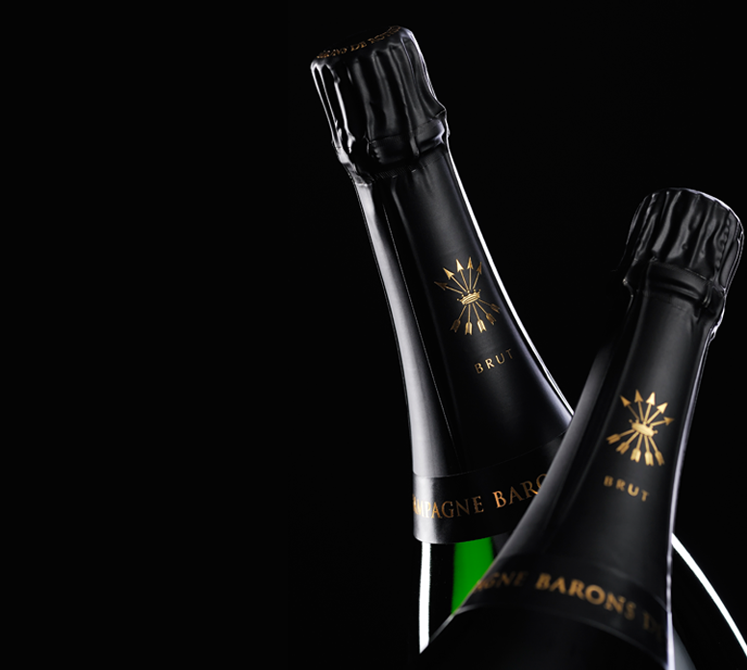 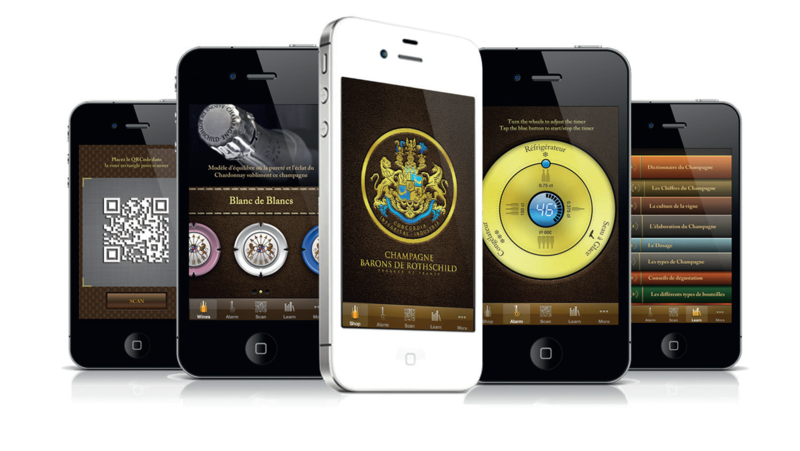 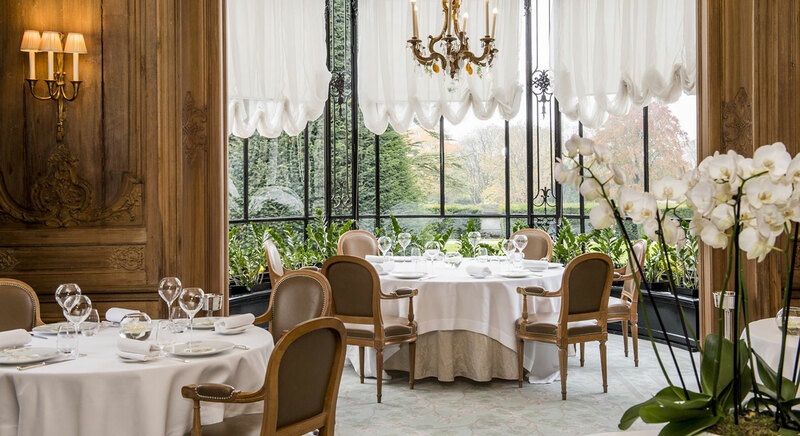 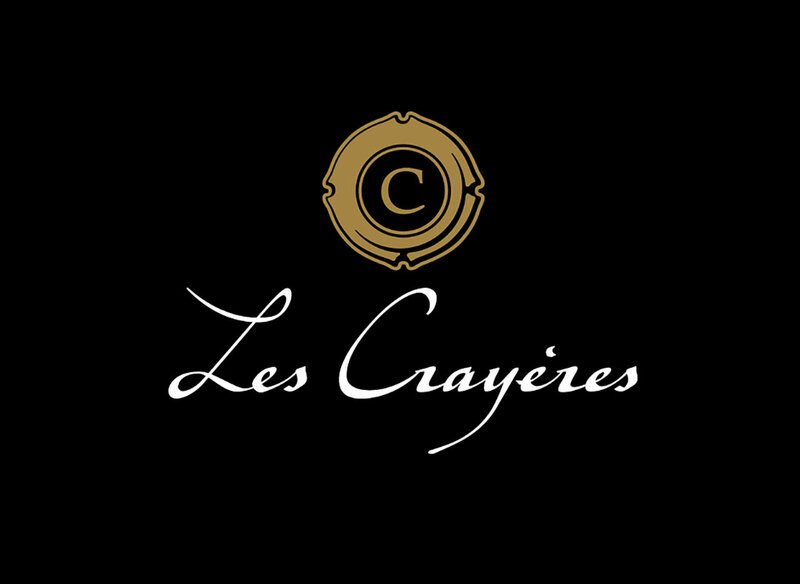 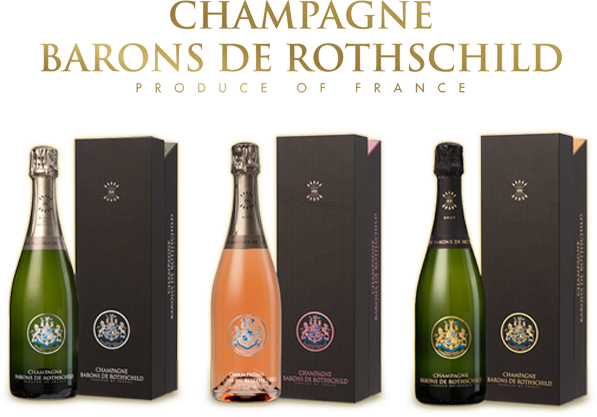 It is with the teams of Hervé Fort (Les Crayères de Reims), that the Champagne Barons de Rothschild, the wines and cheeses of Ariane and Benjamin de Rothschild were presented to the guests of the Wine Business Club on an exceptional menu prepared by the Michelin star Chef Philippe Mille**. 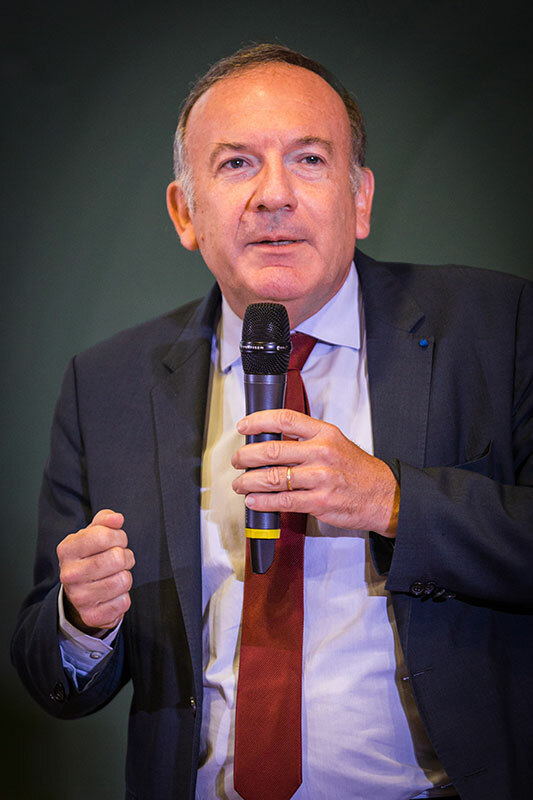 Pierre Gattaz, former president of the Medef and patron of the Radiall group founded by his father, took up the game to answer questions about his past activities in the Medef and of course, on the economic and political news. 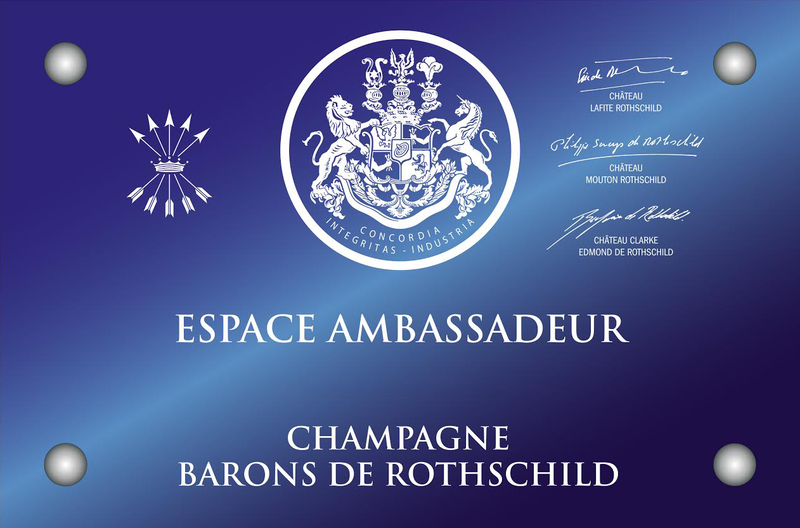 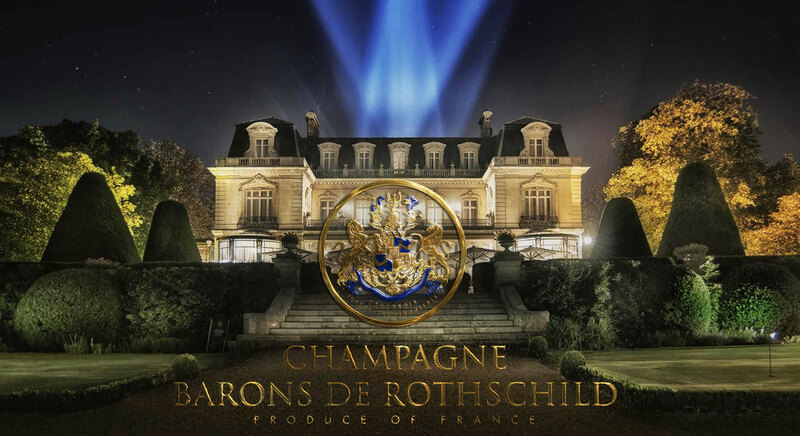 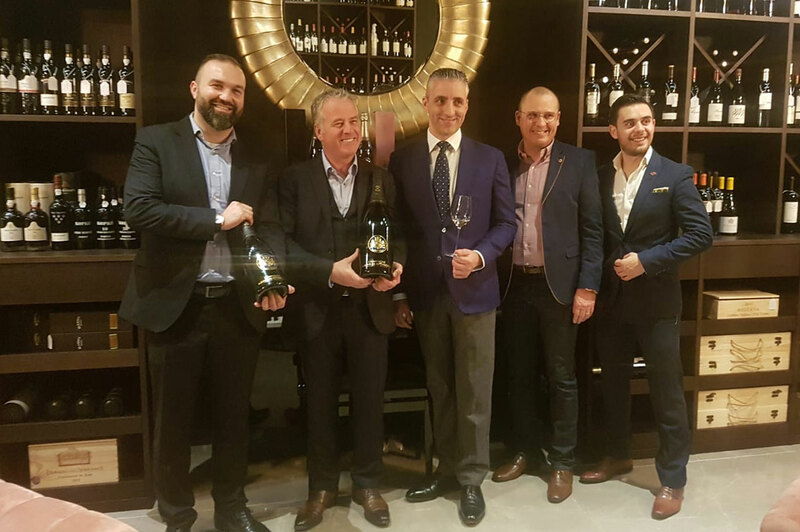 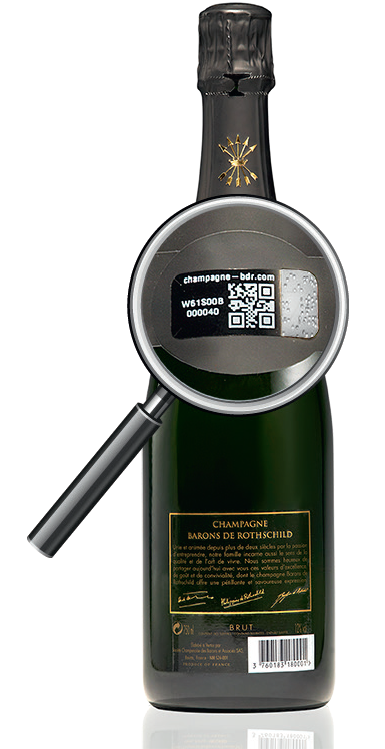 A wonderful debate where the comments and exchanges on this interview were as glowing as those of the sommeliers of the Crayères on the champagnes and wines of the Rothschild family.